POLL: Which Pinoy Love Team Had The Best Couple Cover? AlDub, KathNiel, LizQuen, or JaDine? Vote now! AlDub, KathNiel, LizQuen, and JaDine-these four love teams dominated magazine covers in the past year alone. Now it's your turn to decide: Which on-screen pairing had the BEST couple cover from February 2015 to present?Cast your vote, CGs! Read this for the ultimate Piolo Pascual throwback. Read this for the ultimate Jennylyn Mercado throwback. 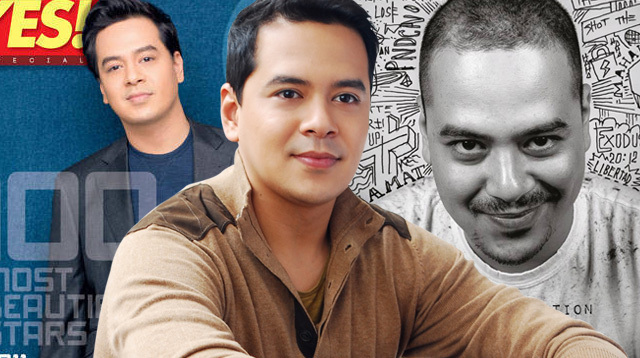 Read this for the ultimate John Lloyd Cruz throwback. Read this for the ultimate Marian Rivera throwback. Marian Rivera has always been feisty, outspoken, and uninhibited. Here's what the superstar had to say about her humble beginnings as a commercial model, being called a kabit, falling in love with Dingdong Dantes-and finally having her fairy tale ending. Read this for the ultimate Heart Evangelista throwback. 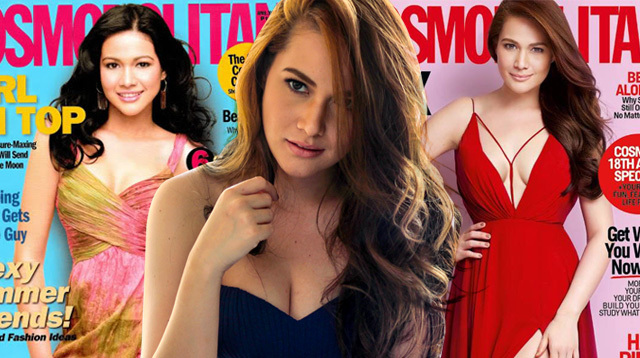 Read this for the ultimate Bea Alonzo throwback. Read this for the ultimate Toni Gonzaga throwback. Read this for the ultimate Ellen Adarna throwback. Read this for the ultimate Kim Chiu throwback.